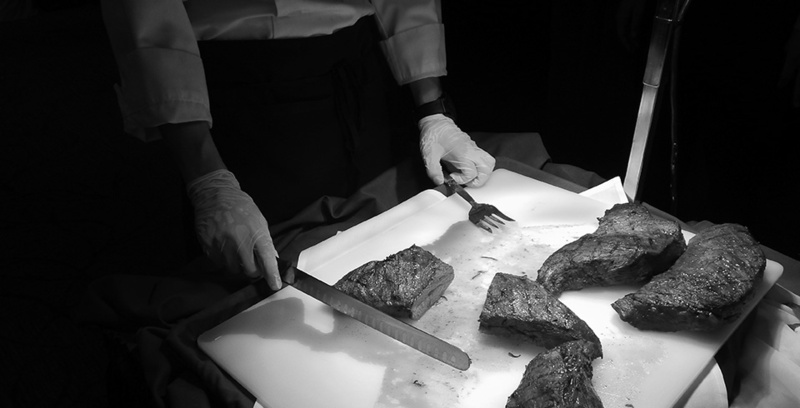 At Shadow Hills Country Club, we make it easy for you to create your ideal meal with our exclusive, in-house catering department. You can select from our customizable menu options to create a dining experience tailored to your individual taste. Our Chef and Banquet Team will work with you to accommodate dietary restrictions, food allergies/intolerances, or vegetarian/vegan lifestyles. We use USDA Choice meats, high quality seafood, and, as much as possible, locally sourced produce. View individual menus using the links below or download our Banquet Menu.